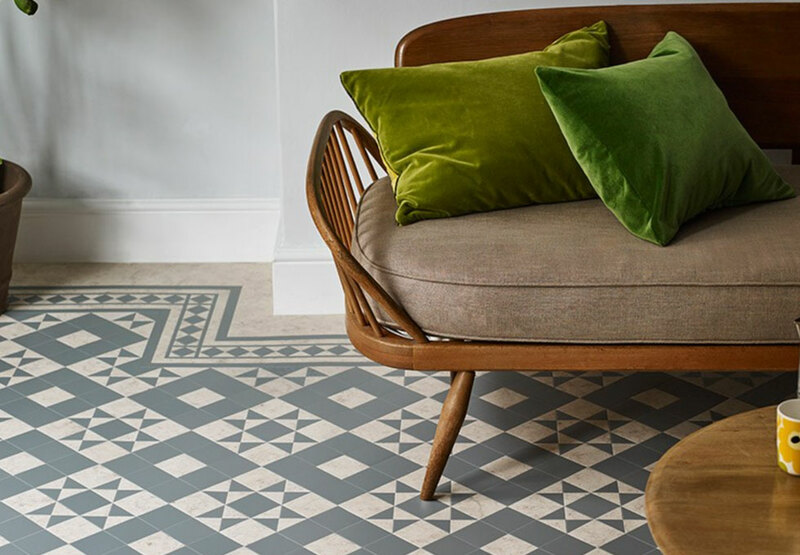 Amtico is widely respected and advocated by architects, interior designers and construction professionals, and as one of the UK’s most progressive, design-led flooring companies we have no hesitation in recommending this leading luxury vinyl provider for your home or business. 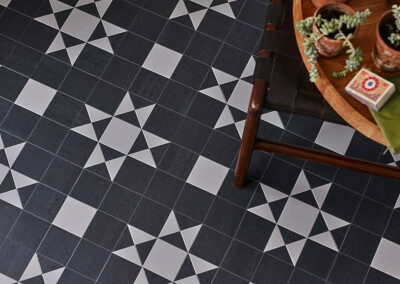 This new range is an enduring collection that perfectly suits modern and traditional spaces alike. Choose from textured hand-crafted woods or cool and contemporary stones in this distinctive collection. Signature is a premium collection of design-led flooring which allows you to choose from inspirational range of designs and laying patterns to create a unique and stunning floor for any room in your home or commercial property. 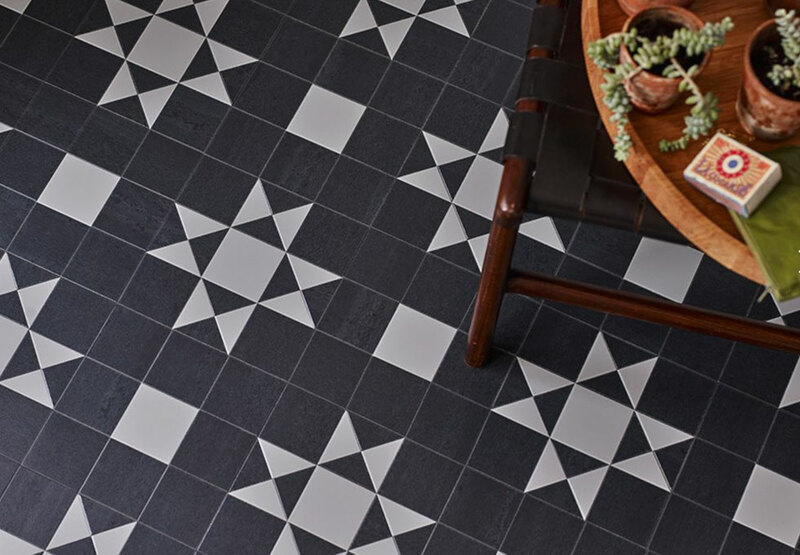 Spacia is at the forefront of skilled craftsmanship, and is an accessible collection of hardwearing flooring, bringing visual appeal with exceptional performance. 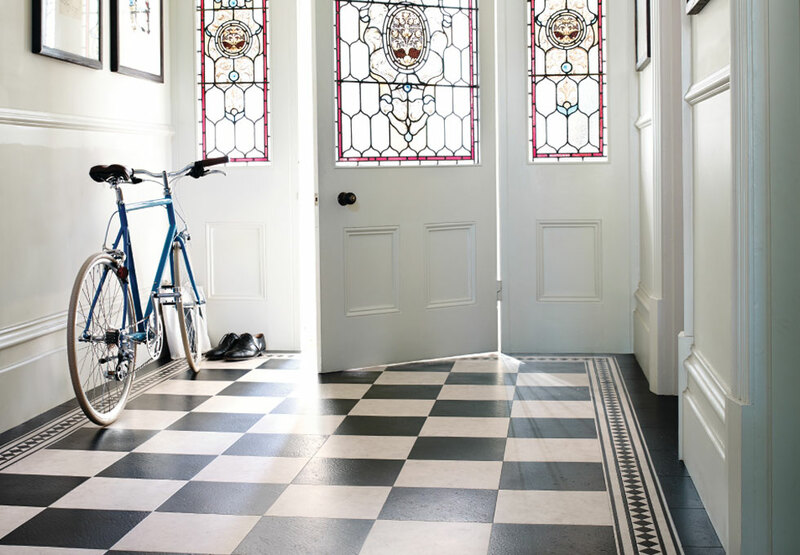 This stylish floor will stands the test of time however busy your home is. The Click range is a versatile and practical collection that makes no compromise on style and quality. This is easy to fit, as the name suggests, as it simply clicks into place. This global flooring manufacturer has an outstanding commitment to customers. All flooring ranges perform exceptionally in all environments from busy commercial environments to people’s homes. 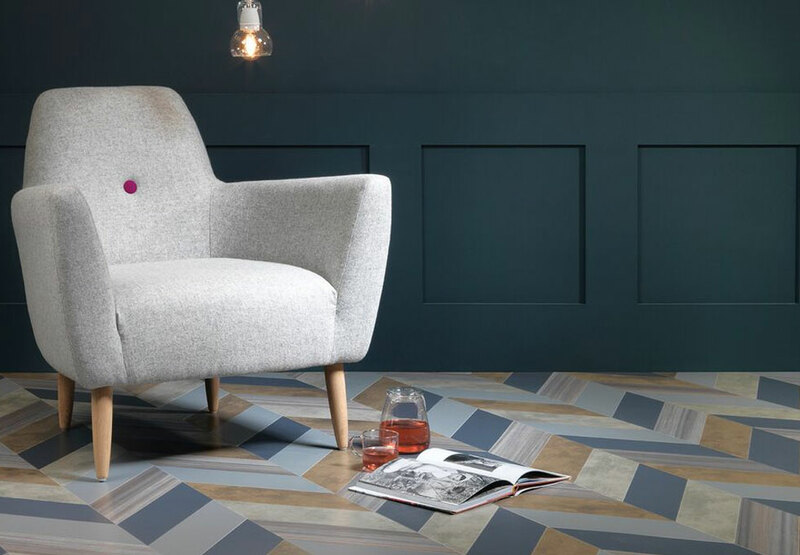 At First Floors we have the full range in our showroom, along with advice to help make your floor space unique and expertly finished. Our floor fitters are certified by this brand, and they will ensure that your floor is everything you hope it can be. 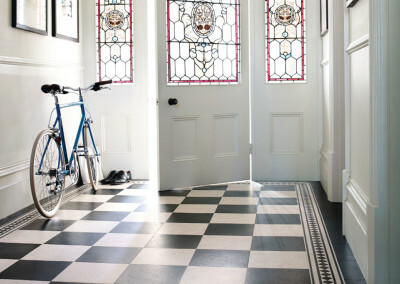 Visit the showroom on Fenwick Road in Giffnock, Glasgow for advice on luxury vinyl flooring. We provide a FREE home consultation and measuring service so if you would like us to come to you with samples just give us a call on 0141 638 0968.